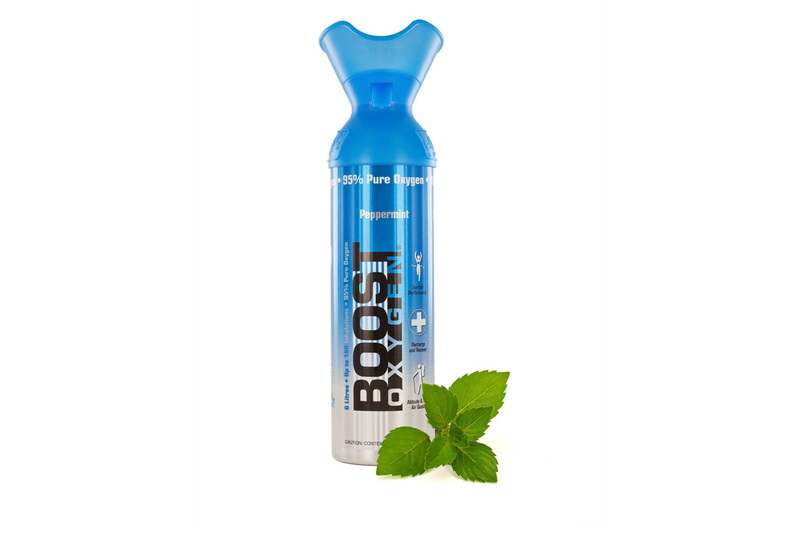 Breathing Boost Oxygen will boost energy, alleviate stress, improve mental clarity and memory, support collagen production and to top it all off, boost the immune system and protect the body against the negative effects of air pollution. 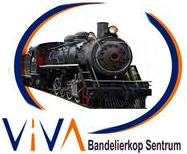 Take control of what you breathe with Boost Oxygen – 95% pure portable canned oxygen with organic essential oil aromas. 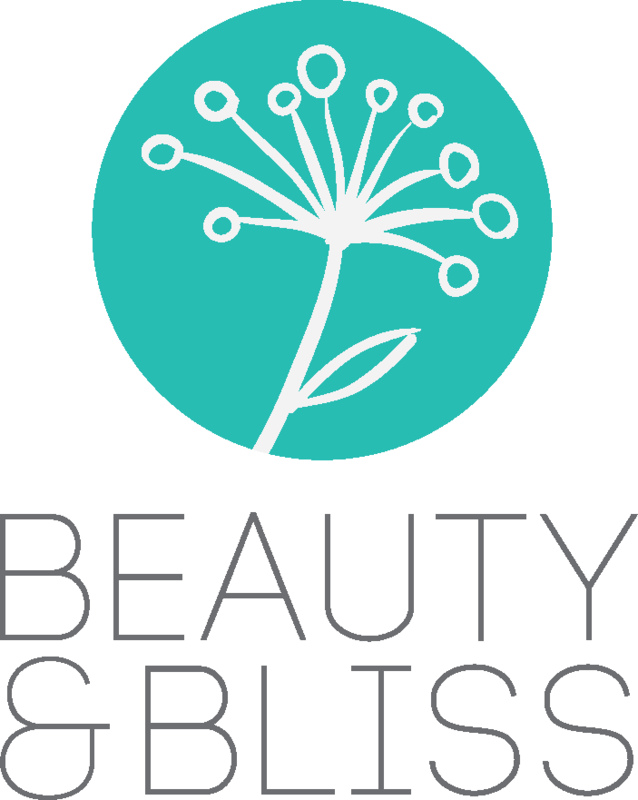 You can choose between Natural, Pink Grapefruit, Peppermint and Menthol-Eucalyptus. 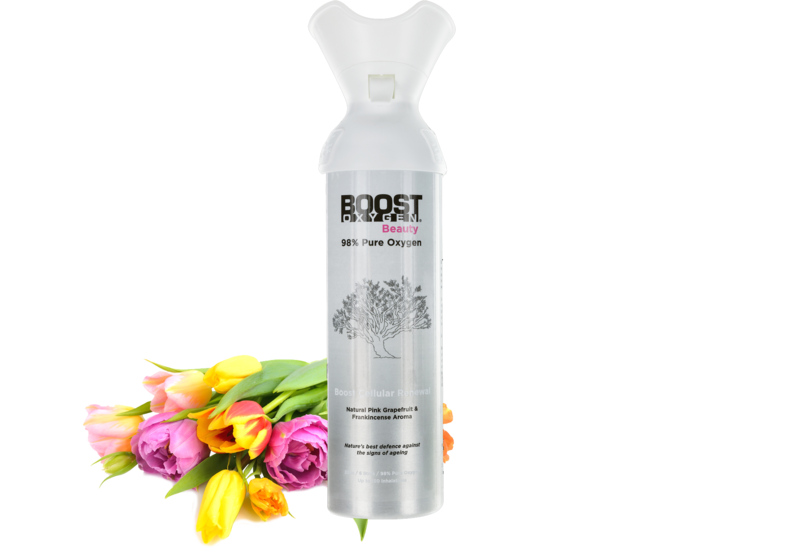 Boost Oxygen is a unique wellness product that provides the benefits of oxygen therapy and aromatherapy, all in a handy portable can! Oxygen is the catalyst for effective brain function. It’s also nature’s antibiotic, assisting the bloodstream in fighting infection. Boost Oxygen assists in providing the extra spark needed to encourage overall health, while also remedying fatigue and hangovers. All it takes is a few inhalations and you’ll be good to go! During periods of strenuous physical exercise, the body’s natural response is to inhale more frequently and deeply to increase the levels of oxygen in the body. Boost Oxygen is the perfect way to get the most out of your workout (it can increase performance by up to 25%) and minimise your recovery time. Why oxygen in a can? 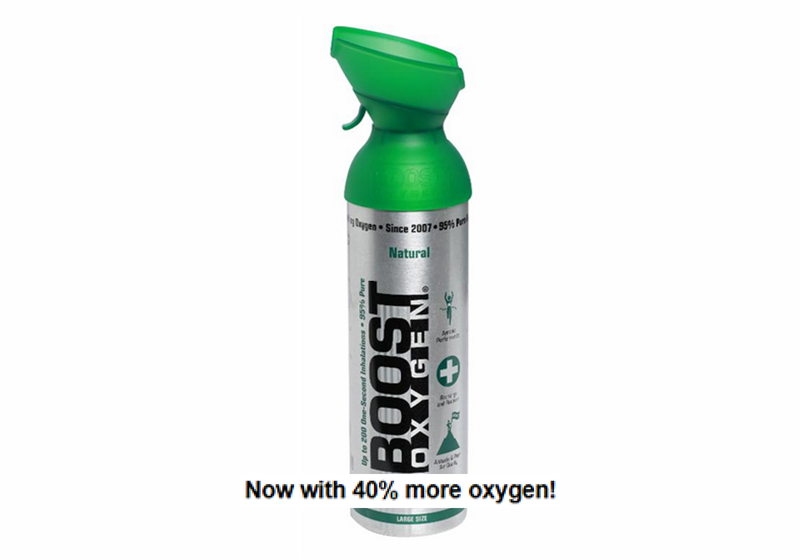 Boost Oxygen is 95% purified oxygen (5% ambient air) that comes in light-weight, easy-to-use canisters. Boost Oxygen is used as a supplement to enhance sports performance and recovery, remedy hangovers and fatigue as well as promote a heightened sense of personal health and well-being. Boost Oxygen is not a substitute for individuals who have been prescribed Medical Oxygen (99% Purity) for health reasons – it’s solely intended for recreational use. "It helps me recover faster. 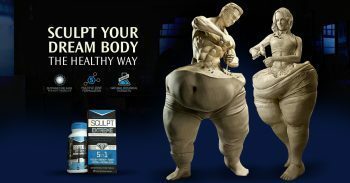 I’ve noticed a real difference in my physical output as a result of using Boost Oxygen. 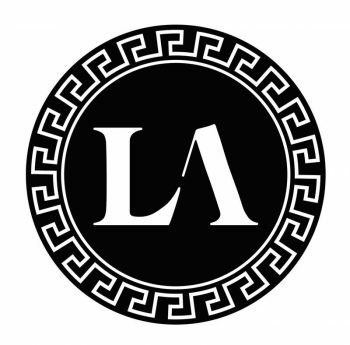 Besides, it’s super easy and lightweight to carry around in my gym bag." 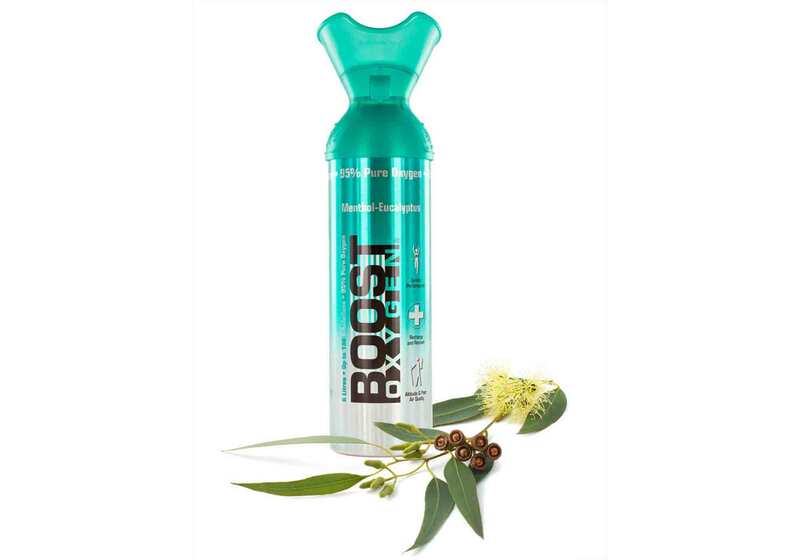 "Boost Oxygen is my #1 recovery aid when I’m preparing for the Ironman"
Pretoria. 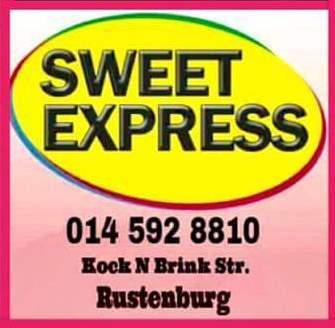 Please email us for any queries including distribution or re-seller opportunities.